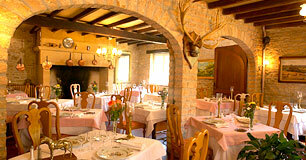 The 3-star Hotel-Restaurant Laborderie is located in Tamniès, in the heart of the Dordogne. 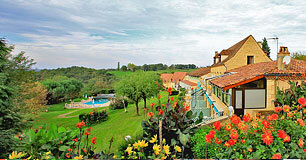 Let yourself be seduced by its charm of the place, you are in a high quality Logis. 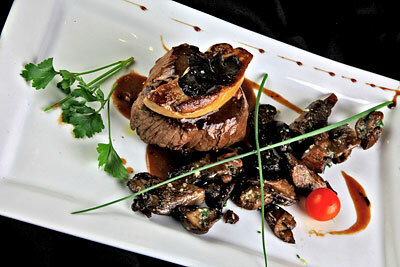 In a twenty five acre park, 30 rooms are proposed to you around a large heated swimming pool, a jacuzzi and sauna area. 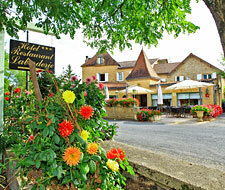 In the middle of the Périgord Noir, situated 8 miles away from both the medieval city-centre of Sarlat and Les Eyzies, world capital of Prehistory, as well as from the Lascaux cave, the 3-starred Hotel and Restaurant Laborderie 3 Logis de France “fireplaces” and 3 “pots”) located in the lovely little village of Tamniès is a guarantee for calm and relaxed holidays. 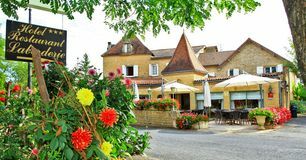 The 44 rooms are to be found either in the hotel in the centre of the village, or a bit further down in the annexe, where you will also find the tree-filled park, the heated swimming pool, the sauna and spa.